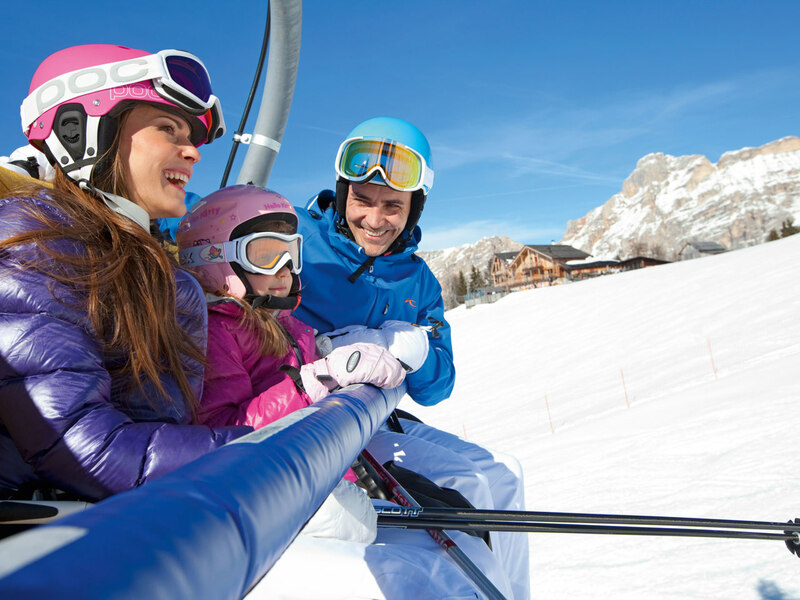 The Sellaronda is probably the most known skiing carousel in the Dolomites, suitable for every average and quite fit skier. The name suggests already that this day trip on skis leads around Mt. 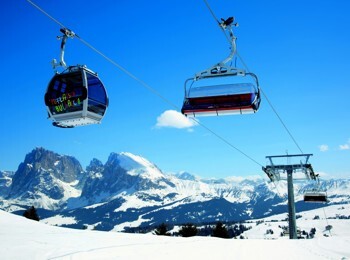 Sella. 26 km of well prepared ski runs and modern lift facilities open up the area around the mighty mountain massif and connect four Dolomites passes: Gröden, Sella, Pordoi and Campolongo. 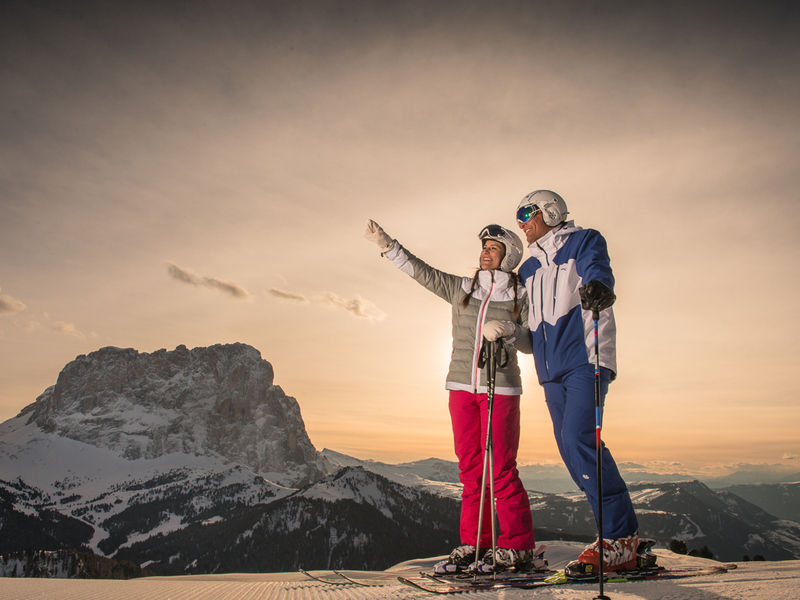 Therefore there are numerous possibilities to enter the Sellaronda, for instance in Corvara, Wolkenstein, Canazei or Arabba. 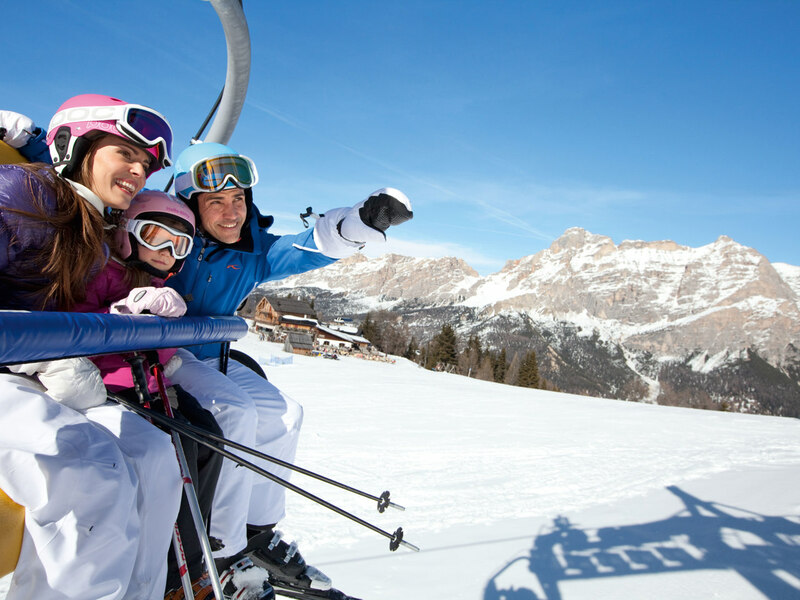 Among the varied ski runs of the Sellaronda surely every type of skier will find its favorite slope. Easy and medium difficult trails can be found amongst others on the high plateau Piz Sorega-Piz La Villa-Prolongià-Cherz. 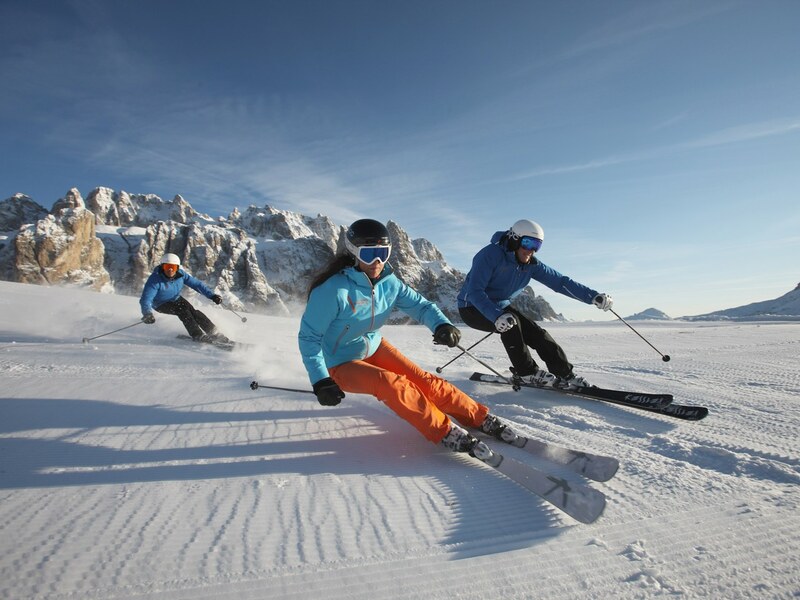 Pros will be satisfied with several black sections, for example Vallon/Boè in Alta Badia. Of course you can make also a detour to the famous World Cup ski run Gran Risa in La Villa. 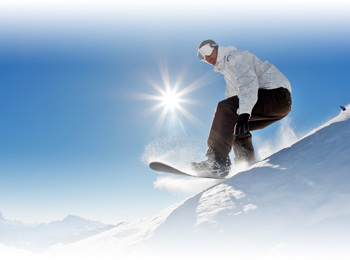 The ski tour around Mt. Sella can be done clockwise or counterclockwise (following the orange respectively green arrows). For the downhill altogether you will need about 1.5 hours, for the lift times you should schedule well 2 hours und include possible waiting times. 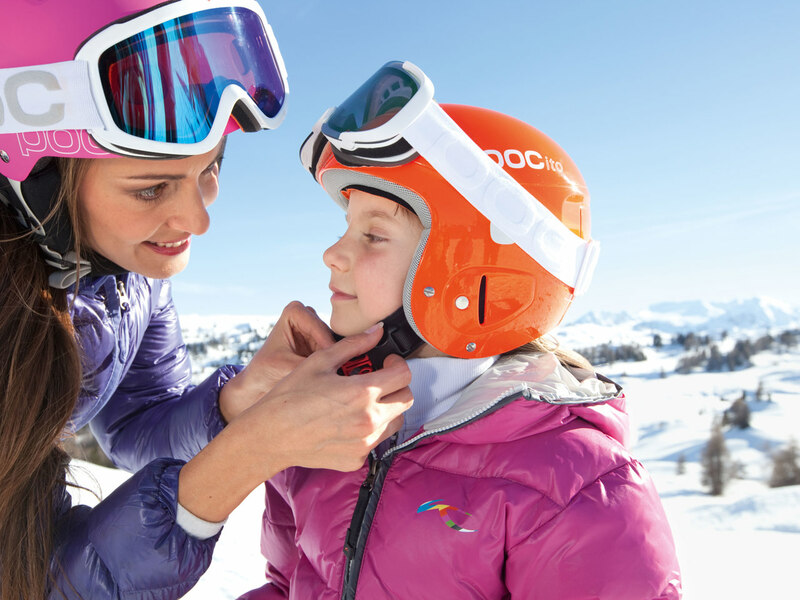 Therefore we recommend you to start in good time and to pay heed to pass the last mountain pass before 3.30 pm, otherwise the last lift may be closed. 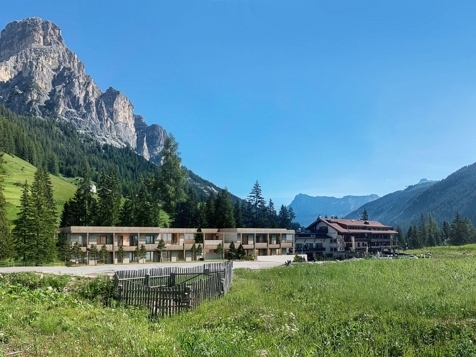 In this way you will have also enough time to stop in one of the many rustic ski huts and to enjoy the wonderful panoramic view of the Dolomites! Here you find a map of the Sellaronda ski runs!